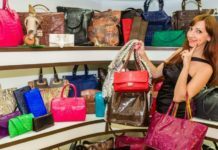 Home Fashion & beauty Which handbag is suitable for what occasion? Which handbag is suitable for what occasion? Women can not do without a handbag. But the purse is not just a cover for a lot of women’s necessities that a woman needs to keep in touch with. She also expresses her personality, lifestyle, opinions. Modified Proverb: Show me your purse and I’ll tell you what you are, it’s true about women. Which handbag to choose? For each occasion it fits a little different, and that’s why women have a bunch of handbags in their wardrobe. 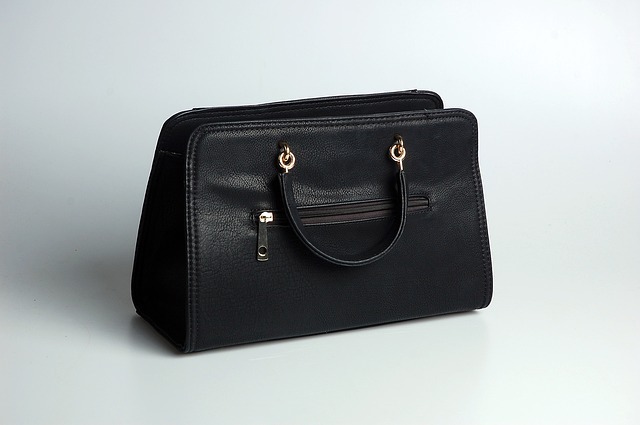 The black handbag is practical for anything, because it is a universal color. Glossy designer models of black handbags will be complemented by a festive dress or costume, whether skirt or trouser. Large black crosscheck bags or more sporty models are also suitable for everyday wear. The white handbag needs to be treated more carefully. It complements the summer dress or the light color costume, but it can also act as a contrast to a dark model with one white element, such as a dark blue dress printed with large white flowers. Gray color is elegantly unobtrusive, no dull mouse. It will work perfectly at festive outfits, but it will not get unnecessary attention. Standing for the day is a brown handbag that fits perfectly with blue jeans and is ideal for work, city and even sport. However, there is no need to worry about more distinctive colors, such as red, green, yellow, blue. For a long time now, a strict rule does not apply: what a handbag, such shoes. It suffices to match the purse with one other element of the same color, for example, a belt, a scarf, gloves, a distinctive ornament on the dress. This gives you much wider possibilities in combining your handbag with other elements of your wardrobe. Neither a rich woolen handbag will be a special purpose. Also, the size of the handbag should be tailored to your character and personality. The titanic handbag will be funny for a corpulent woman. At present, they are generally more fashionable, so make it more practical. The trend is also to wear the handbag, not over the shoulder. Try handbags with medium-length ribbons, they can be worn both ways. The medium-sized bag, where A4-size cards come in, is best to work. Crossbody will give you free hands. The most suitable color is black or brown. On a date you can put on a small purse with some original element you like, like a big atypical buckle. Do not be afraid to let your partner know what your taste is. You can also choose a distinctive color, perhaps pink, if you properly match it with some of the outfit. The best little black handbag with a chain is the best, it fits perfectly into evening dress. The party with your friends fits a small, sprawling letter with unconventional decorations. On the other hand, always go to the ball with a decent letter in black, but also gold or silver. You should never have a shoulder over your shoulder so you do not seem to have just jumped out of the street to dance. 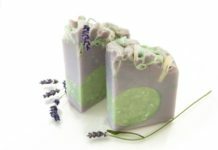 Next articleGet rid of shrubs – natural way! You already have your swimsuit?